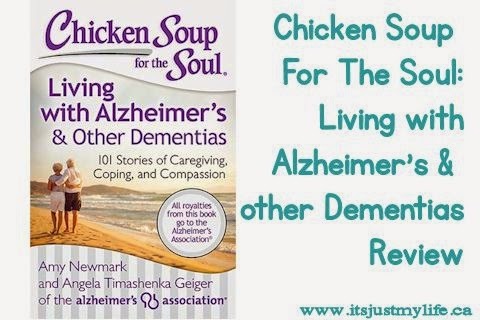 Chicken Soup For The Soul – Living With Alzheimer’s & Other Dementias – 101 Stories Of Caregiving, Coping, and Compassion gives patients, families, friends and caregivers hope and encouragement in dealing with this terrible disease. I can say that this terrible disease has hit my family a few times both my grandmother and great grandmother suffered from Alzheimer's and Dementia. It robbed them of their memories and of independence over the years. While we as a family cared for them and loved them unconditionally. Caring for someone with Dementia's can be a daunting task at the best of times. 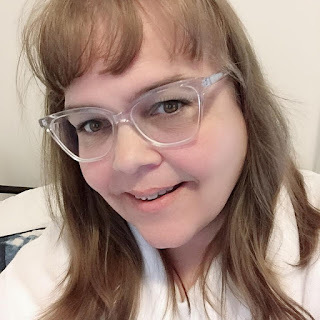 I really loved reading the stories in this edition of Chicken Soup for the Soul as I could relate to my extended family in caring for my grandmothers. This book is great for anyone dealing with Dementhias it is encouraging and gives you hope as you read the heartfelt stories.